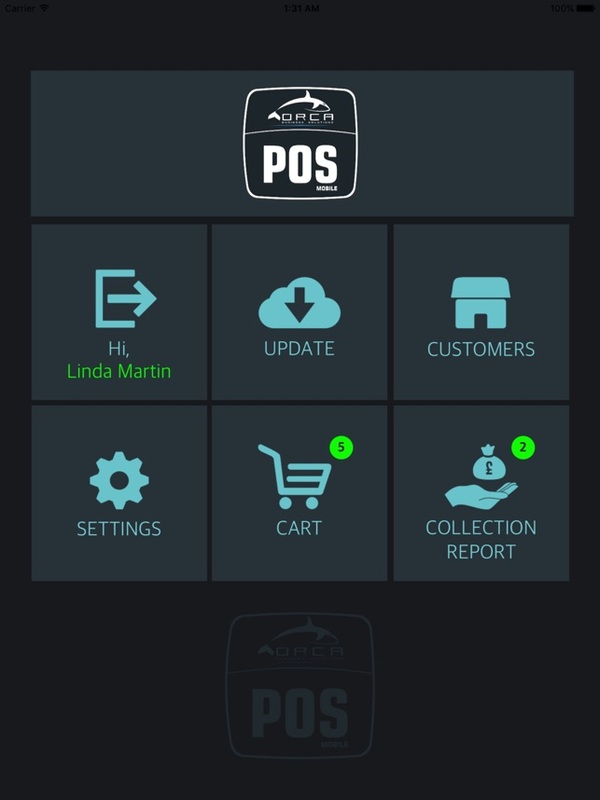 Orca Mobile POS is a cloud-based catalog ordering application. 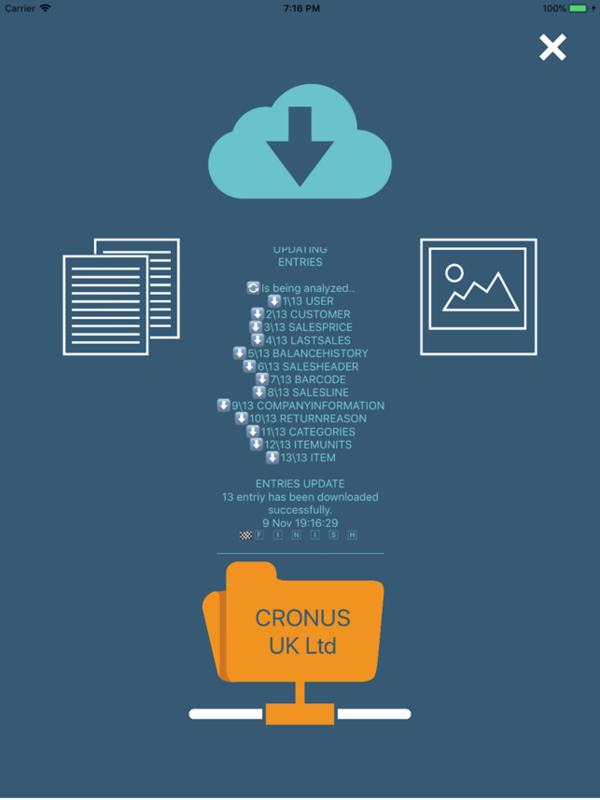 It is fully integrated Microsoft Dynamics NAV / Navision. Your salespeople can present your products, place orders, see customer details and order histories without need an internet connection. 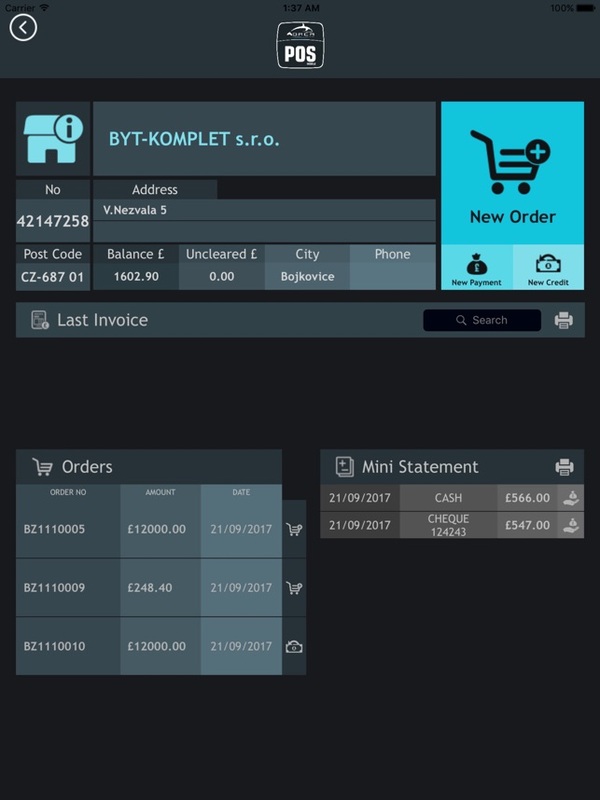 • If you sold a product to a customer earlier with a different price, you can see this information on Item Catalog Screen on your next sales. • You can take payments and get a collection report with date filters. 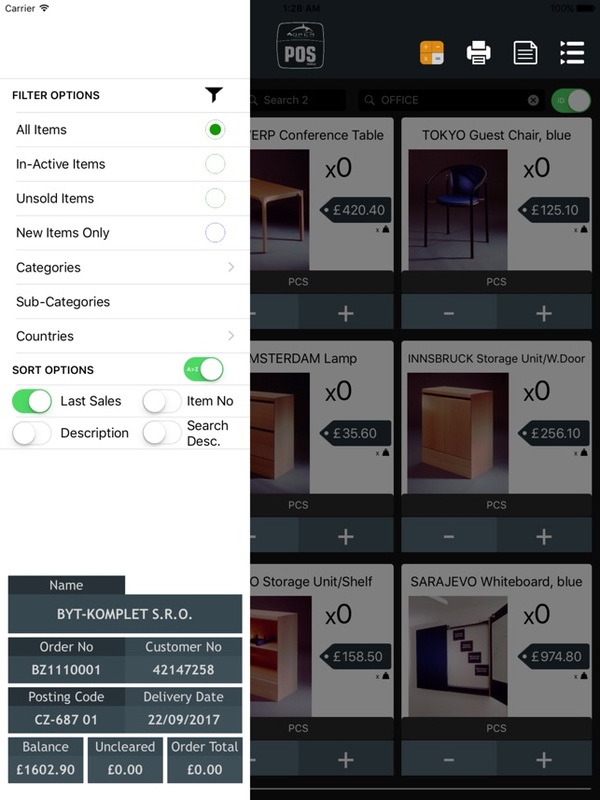 • In Catalog View Mode, you can sell your products while presenting your products. • One salesperson can work more than one company in same app. 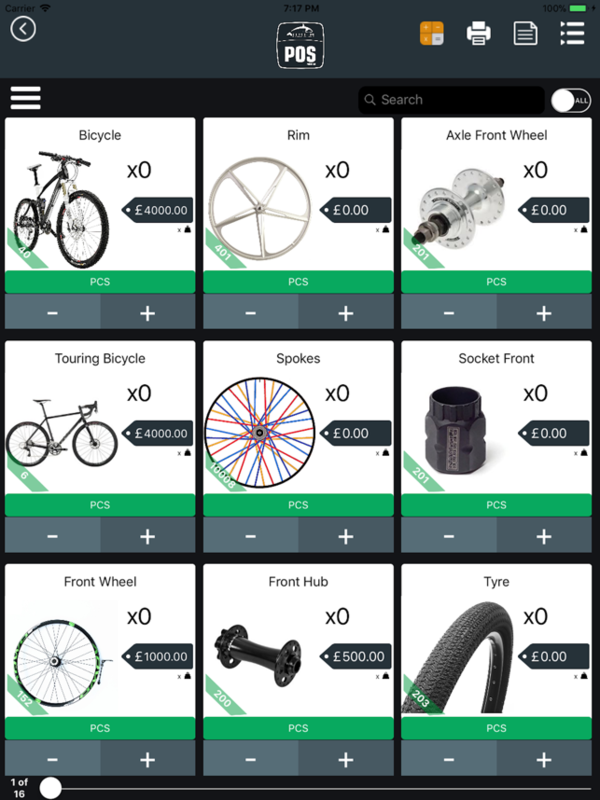 You can send sales orders and credit memos, also sync your products, images and customer balance histories. You can also use a barcode reader to make a quick search by Barcode numbers.